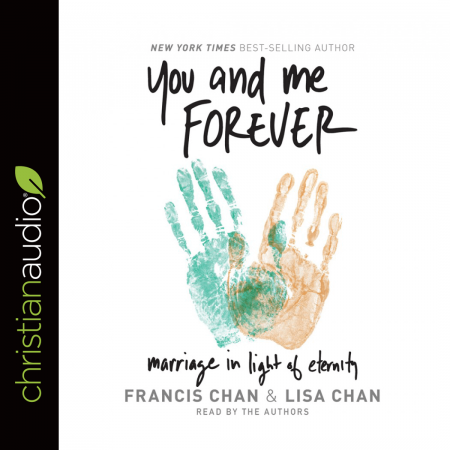 Book makes point of view of marriage as secondary to relationship with God, which causes less emphasis on marriage differences. That point of view is very helpful. The religious point of view is very conservative.